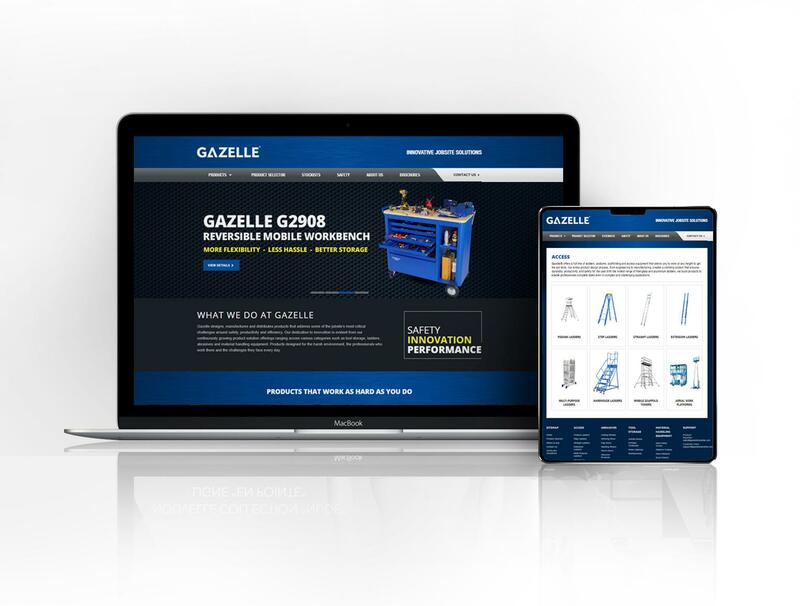 At Gazelle, remarkable quality and optimum performance remains the hallmarks of our brand. We raise industry standards by building advanced, solution-focused products to ensure that our customers and users get only the highest quality of goods. For moreÂ than a decade, we have cultivated a robust reputation as a dependable brand that builds immense value for our clients.